Weighing 16.3lbs out of the box, the new Tarmac SL6 means business. 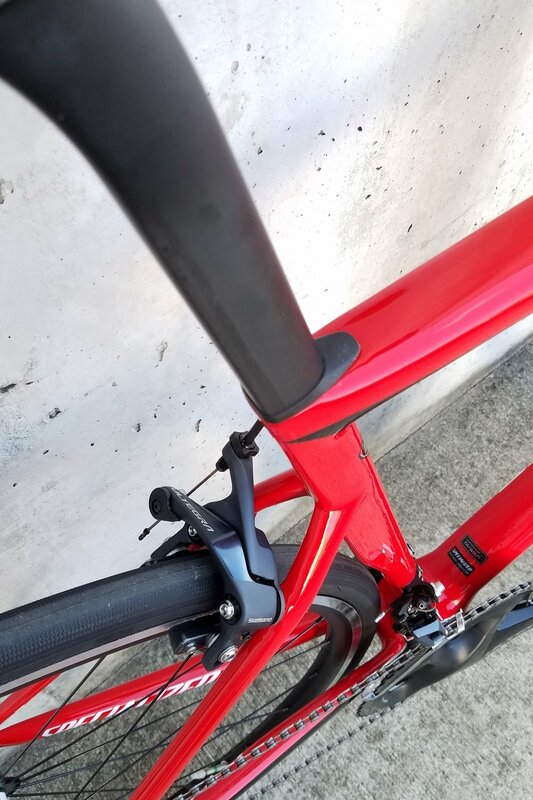 The Rider First Technology frame takes on a new meaning with the SL6 frame model, and it's performance is second to none. Stiff and responsive, yet smooth and a total blast to ride, the Tarmac Expert is ready to shred... Especially because it clears 30c tires!